Our new Di Simo Collection features versatility and elegance which meets all your display needs. 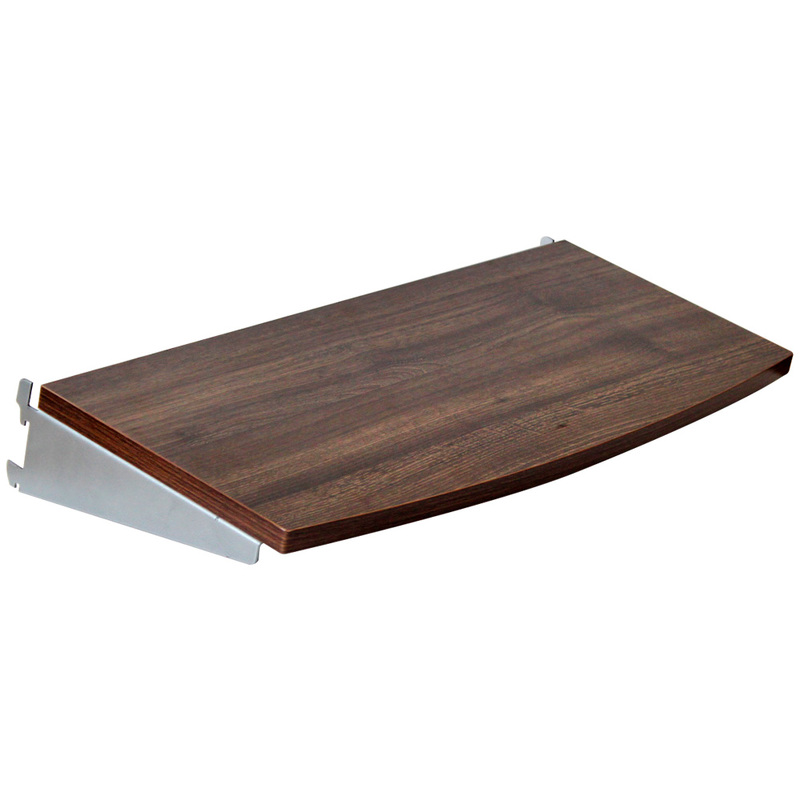 This wood shelf is a great option that adds an elegant polished look to your Di Simo displays. Comes with shelf brackets, some assembly required.